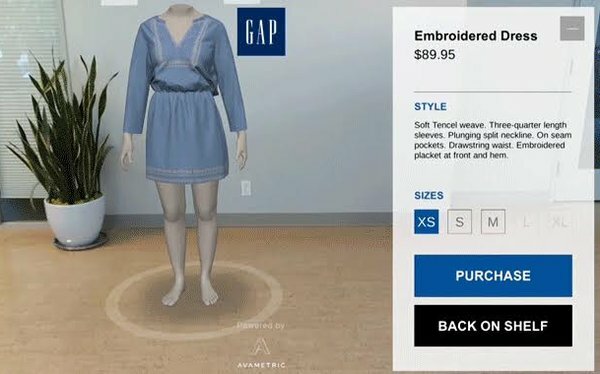 RBC Capital marketers released a research note Monday that sets up some challenges and a timeline for the mass adoption of augmented and virtual reality, based on a hosted conversation with author and reporter Reed Albergotti. "We likely remain 3-5 years away from the mass market consumer being able to go into a Best Buy and pick up a VR/AR headset for easy use… most users today remain early-adopters (and largely gamers)," RBC analyst Mark Mahaney wrote in a research note published Monday. Google hopes mass adoption will come a lot sooner. At the Mobile World Congress, Amit Singh, VP of virtual reality at Google, announced that Google's VR platform Daydream will soon become available to hundreds of millions of smartphones, with Project Tango soon to follow. There are several challenges along the path to mass adoption. Mahaney notes that today VR and AR headsets require lots of computing power. VR remains immersive and can cause motion sickness if the device doesn't track exterior environments correctly. And setup remains somewhat extensive. Google is not the only search company focusing on AI. The new wave of experiences built on augmented and visual search put more than $54 million in Blippar's coffers last year to further develop its search engine. Gaming is only one reason to use AR and VR. Marketers may want to look at VR and AR to create content to create extensive how-to videos when fixing a car or a leaky faucet. Homeowners with plumbing problems can put on a headset and the brand can guide the consumer through fixing the problem, as in one example provided by Albergotti during RBC's conversation. Some of the major and minor players that Albergotti keeps an eye on include Microsoft's HoloLens; Google's investment in Magic Leap; and Apple when it comes to AR and Osterhout Design Group, which primarily does work for the military. Others include Sony, Facebook, NVidia and HTC.